What happened to the Packer fans? With all that booing??? Who poisoned their beer? Wall Street even treats Goldman Sachs better! 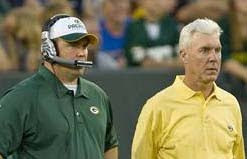 Maybe Green Bay was drinking the Ted Thompson Kool-aid! I'll take Favre's spiked version! No kidding - I found it disgusting... With that said, I enjoyed the game even though we lost. The Vikings have the whole package this year, and if we can't make the big one, I hope that they do. 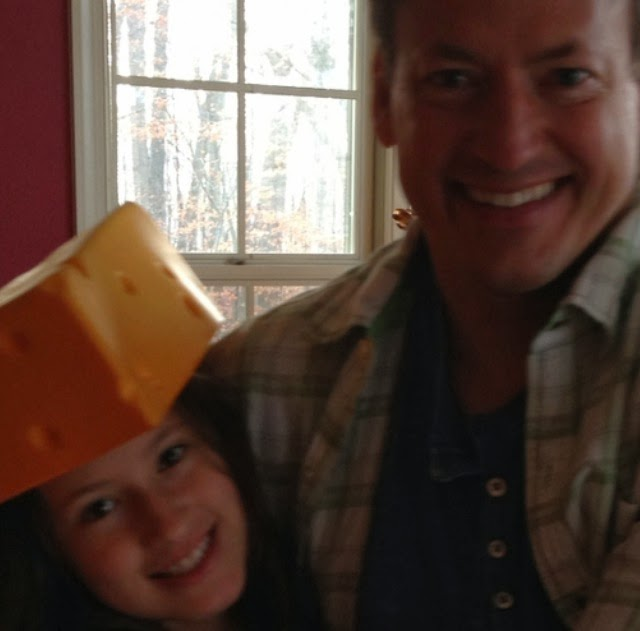 Great game--and Brett silenced Ted! !